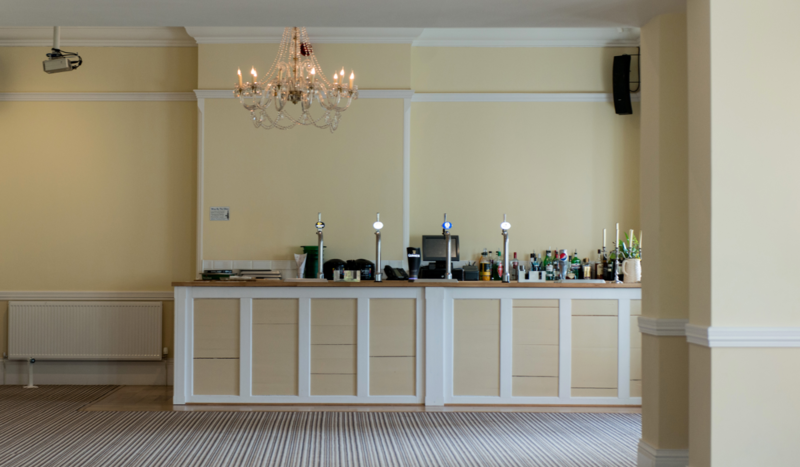 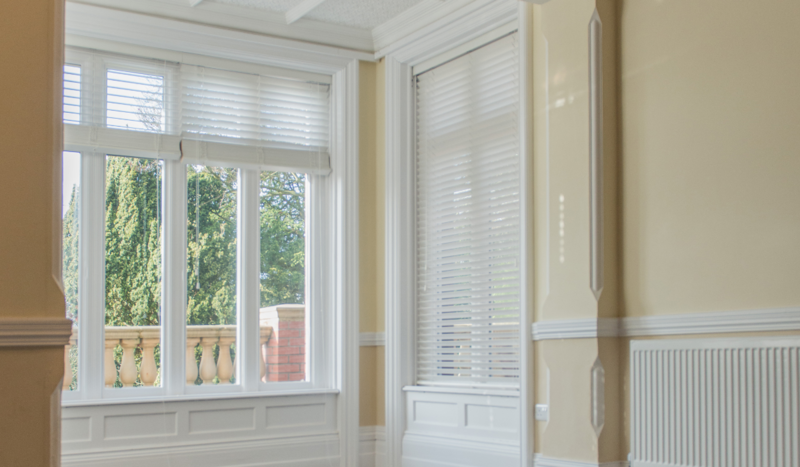 The Cadogan Suite has everything you’ll need if you’re looking for a function room in Grimsby. 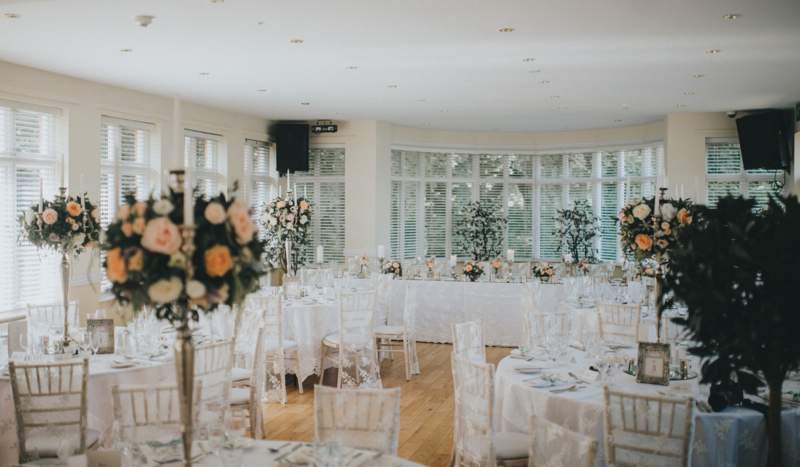 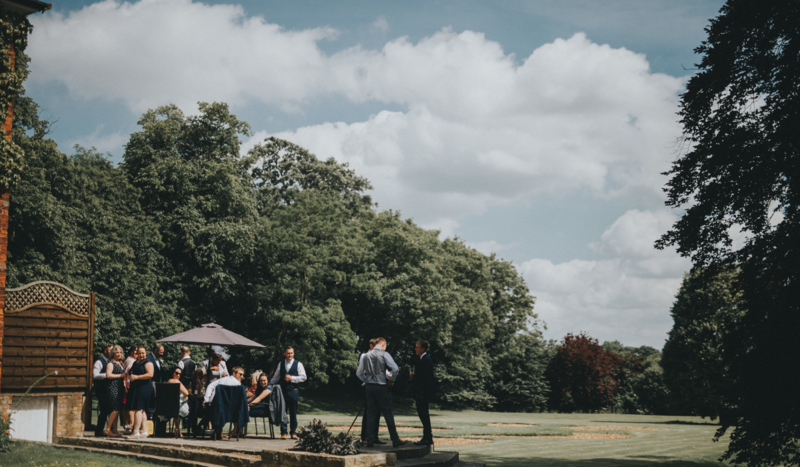 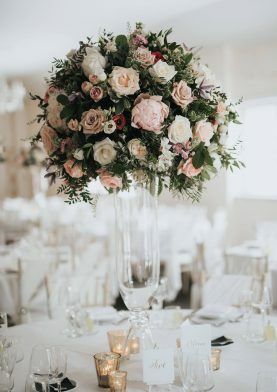 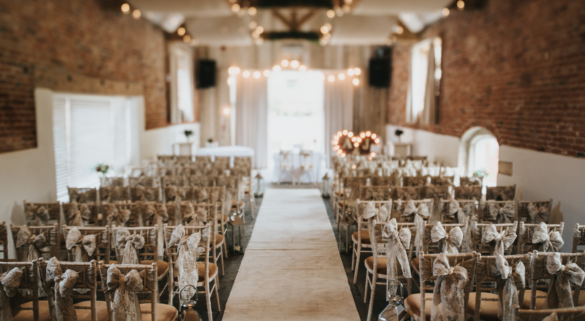 It is named after another well known estate owning family (which also like the Portmans’ has an eponymous London Square) and is one of Healing Manor Hotels main function rooms, designed for weddings and large gatherings. 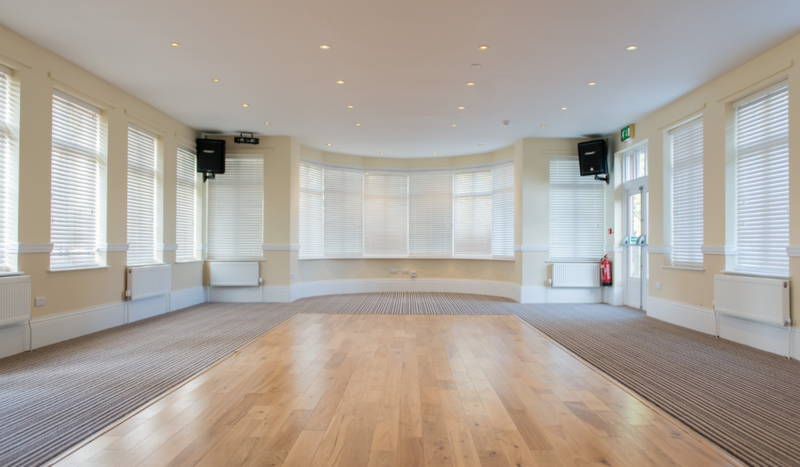 The Cadogan Suite seats up to 100 guests but can be split into two smaller rooms through the use of built in partition doors. 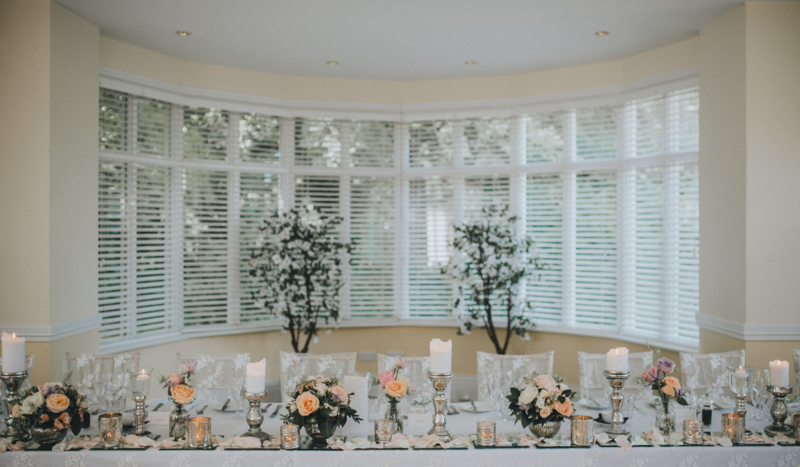 This light and airy rooms offers guests a private bar, beautiful views of our grounds, patio area, a built in sound and lighting system and a projector and screen. 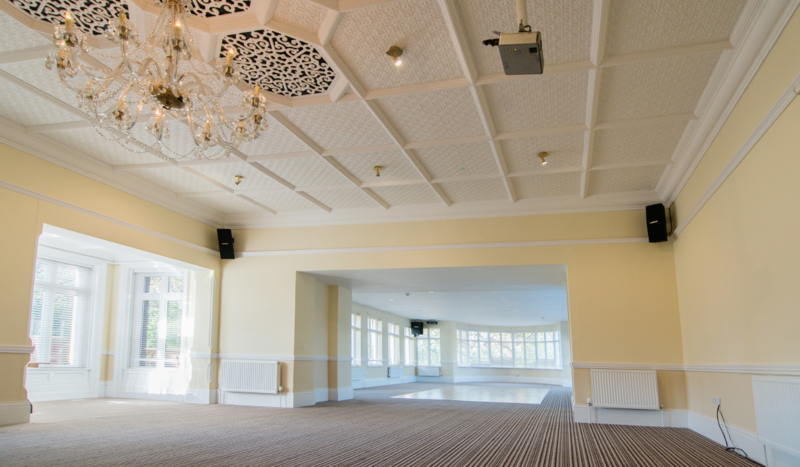 Healing Manor Hotel is one of Grimsby’s top destinations for Corporate events and meetings and our Cadogan Suite makes a perfect setting for both formal and informal parties or corporate functions.